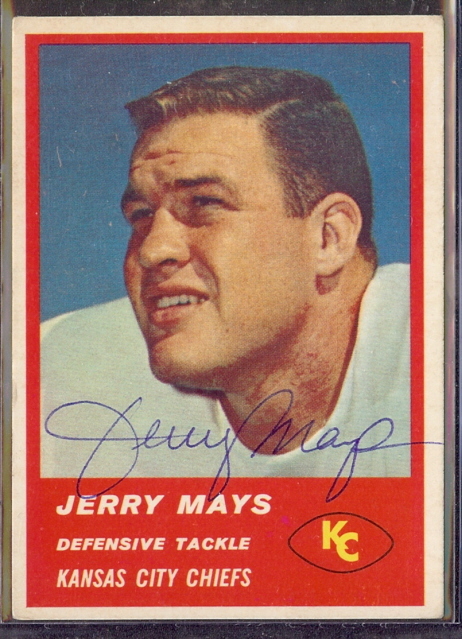 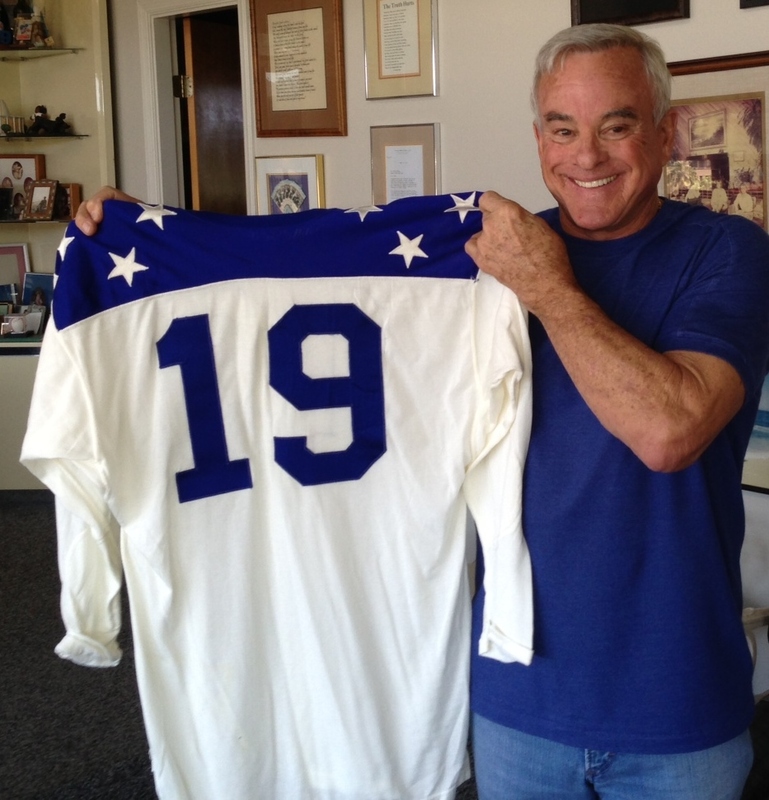 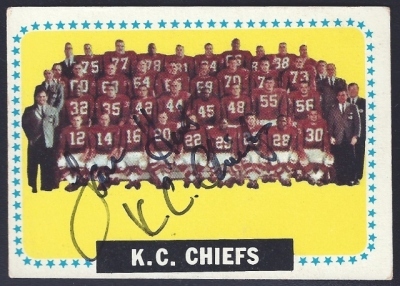 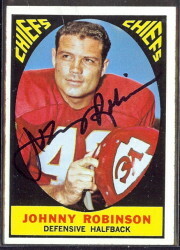 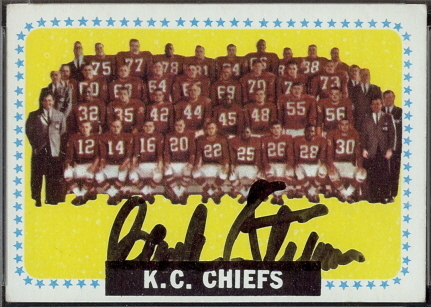 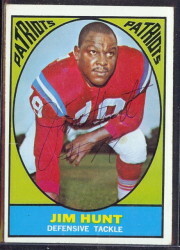 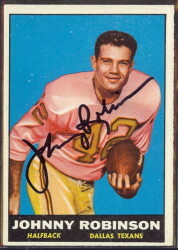 Amidst hall of fame teammates on offense, defense and special teams played a defensive tackle for the Kansas City Chiefs by the name of Jerry Mays. 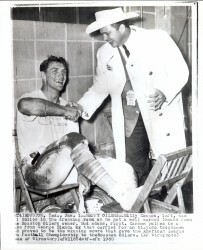 Standing 6’4″ and weighing in at 252 lbs, the Dallas Texas native became a local hero when he signed with the hometown Texans out of Southern Methodist University. 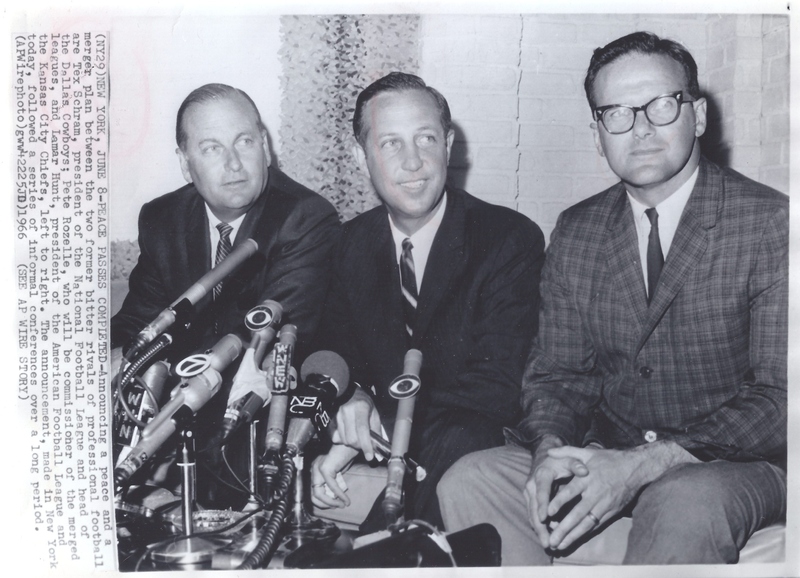 Fifty years ago, the Lamar Hunt and the leadership of the Texans decided to forgo the fight for Dallas, and move their team to Kansas City. 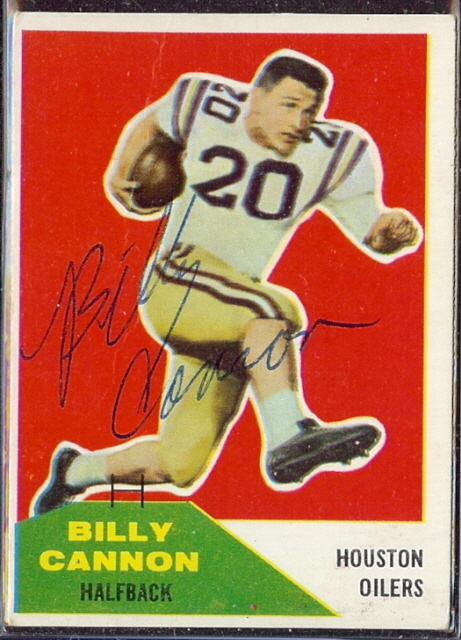 The move came as a shock to many in and around the organization, as it appeared that the Texans were becoming a better team that their NFL counterparts, the Dallas Cowboys.